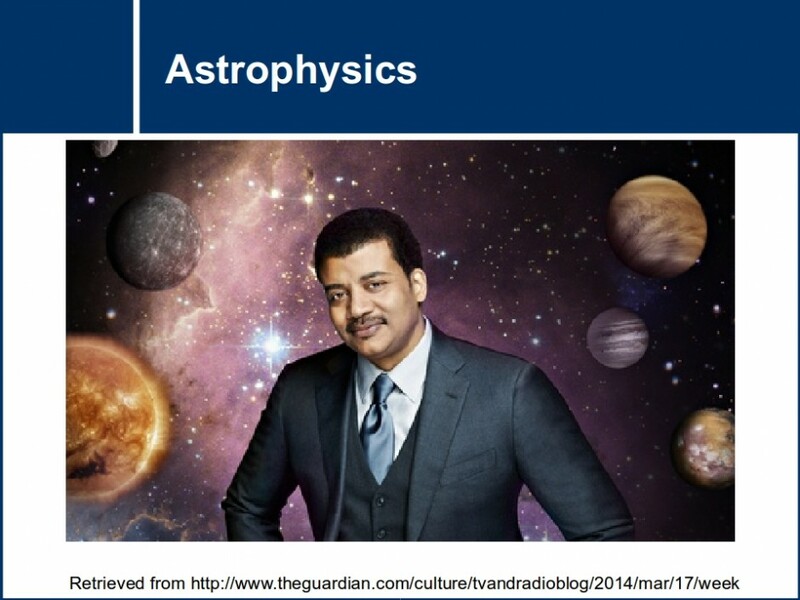 Additional problems - Find out how gravitational field strength varies when an object is placed at a point. 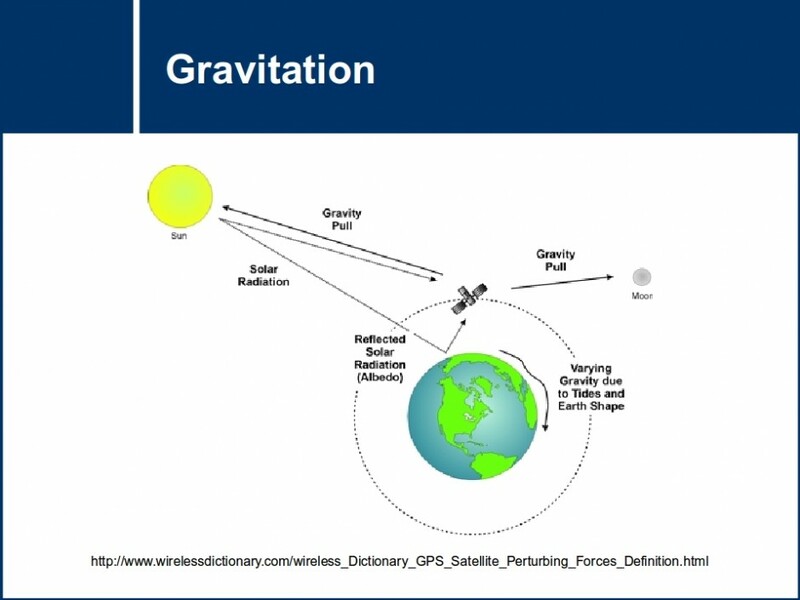 Find out how gravitational field strength varies when an object is placed at a point. 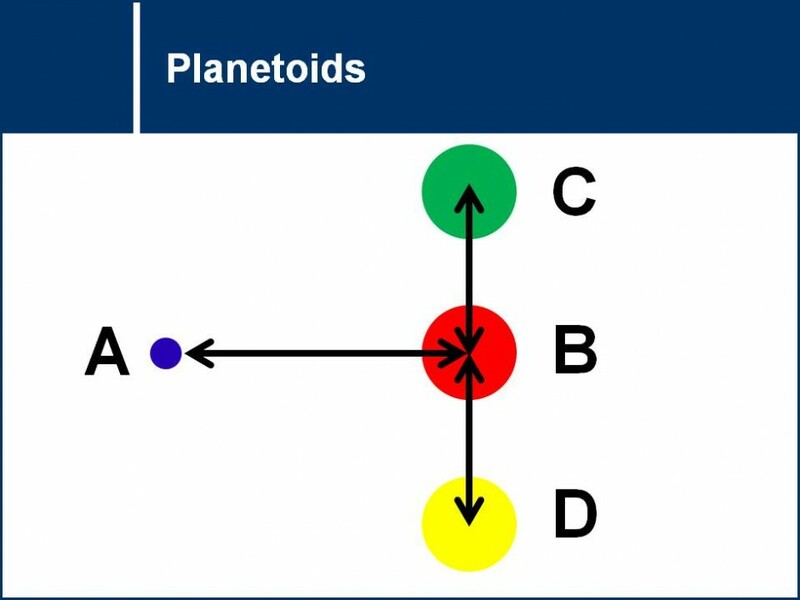 Varying systems of small planet like objects are explored in order to successfully apply Newton's law of gravitation.